In September we had a wonderful evening of fellowship, worship and teaching with the East Kent Relational Mission Youth (Canterbury, Whitstable, Herne Bay, Ramsgate and Faversham). It was so great to get together with the churches we went to Newday (Christian youth festival in summer) with! The evening started with lots of fun; choreographing synchronised swimming routines (without water) and some people demonstrating their best runway struts! After that, a few people shared incredible testimonies of their experiences - growing in faith, healing, God’s faithfulness - at Newday! We then went into a time of worship which was bravely led by some of my Youth friends! Dave (youth leader) spoke to us about engaging with God every day. I really enjoyed the Newday Reunion! Spending time with lots of amazing people filled me with joy! All the youth together is like one big family where everyone is welcome to be part of. So being at the reunion made me feel supported as I went into the first term of the new academic year. I always love praising God with the East Kent RM Youth! These moments of worshipping together give me such a sense of peace and an overflow of love for God. The encouragement people gave has stuck with me through the term. The teaching fuelled me for the new academic year. What Dave spoke to us about reminded me about how I can encounter God every day, through rest, listening to God, and having people in my life who help me to do so. The evening helped me to grow further in my faith, equipping me for this academic year. I am so thankful for the people at City Youth and at all the other churches we were with. 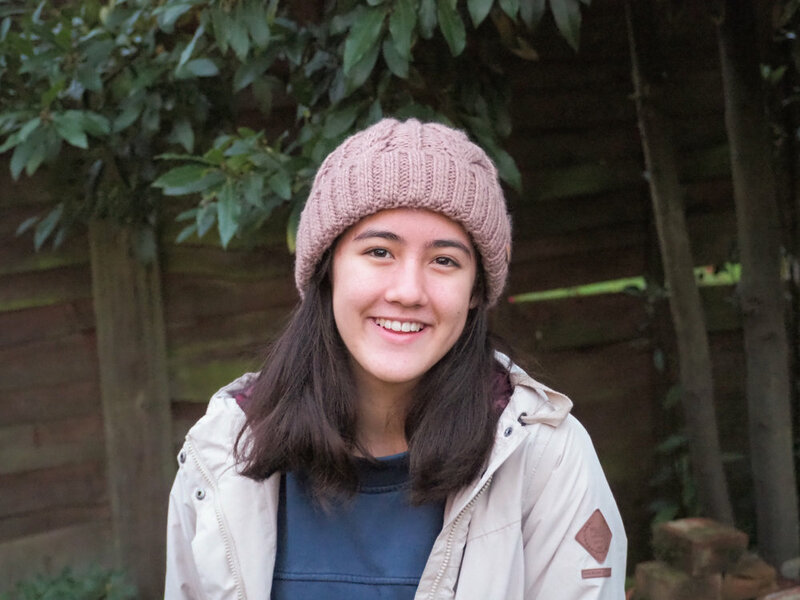 Masami is 15 and a member of the City Youth Year 10-13 Canterbury Small Group. She is one of the editors of The City Youth Blog. Her main passion is dancing. She also loves writing to give encouragement to people and writes quarterly in Outlook Magazine.